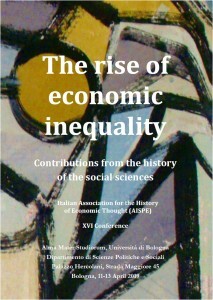 The Italian Association for the History of Economic Thought (AISPE) was established in November 1992 with the purpose of promoting research and encouraging interest in the field of the history of economic thought. 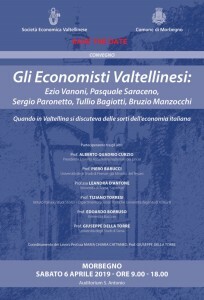 To this end the Association organises conferences and seminars and fosters scholar work. 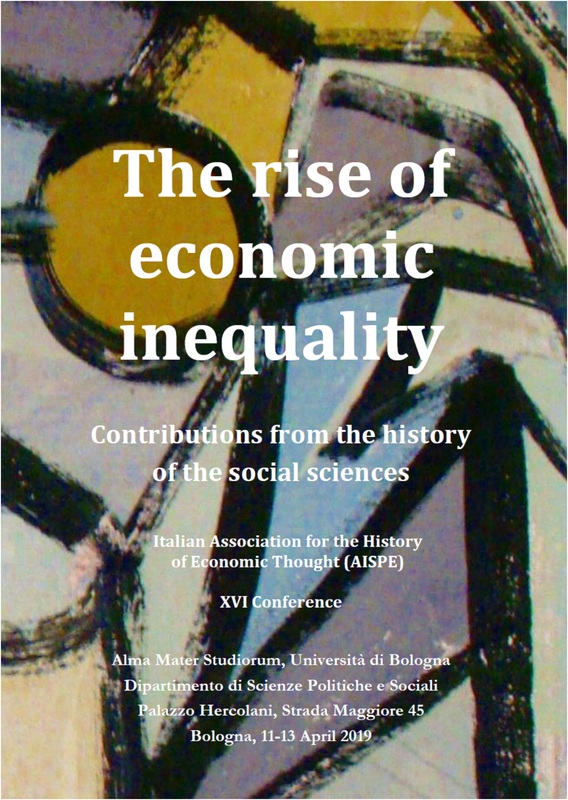 AISPE is open to all those who, independently from their professional and academic position, are interested in the study of the historical evolution of economic theories and ideas.